I am so proud of Ben and his efforts to achieve Eagle Scout. Ben loves the outdoors and has really enjoyed his time as a scout. Scouting has exposed him to so many skills and adventures. Scouting has given him the opportunity to accept leadership positions, learn diverse skills and required discipline and perseverance. Among other leadership positions, Ben served as the Senior Patrol Leader. 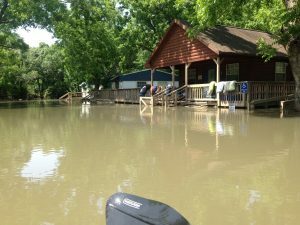 He went to numerous Boy Scout camps including hiking 100+ miles at Philmont where it was told that he carried some of the cooking gear to give the mule a break. I was briefly involved with scouts, but did not have the same experience as Ben. 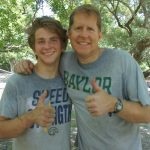 My father and grandfather both earned the rank of Eagle Scout so Ben earns the honor to continue this tradition in the Applegate family. Eagle Scout is the highest achievement or rank attainable in the Boy Scouting program of the Boy Scouts of America(BSA). The designation “Eagle Scout” has a long history since its founding over one hundred years ago. Only four percent of Boy Scouts are granted this rank after a lengthy review process. The requirements necessary to achieve this rank take years to fulfill. 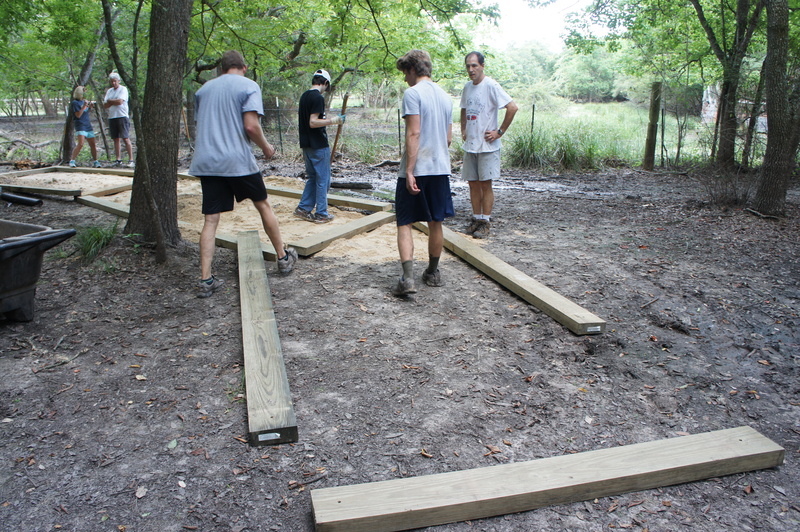 Since its founding, the Eagle Scout rank has been earned by more than two million young men. Requirements include earning at least 21 merit badges. The Eagle Scout must demonstrate Scout Spirit, an ideal attitude based upon the Scout Oath and Law, service, and leadership. This includes an extensive service project that the Scout plans, organizes, leads, and manages. 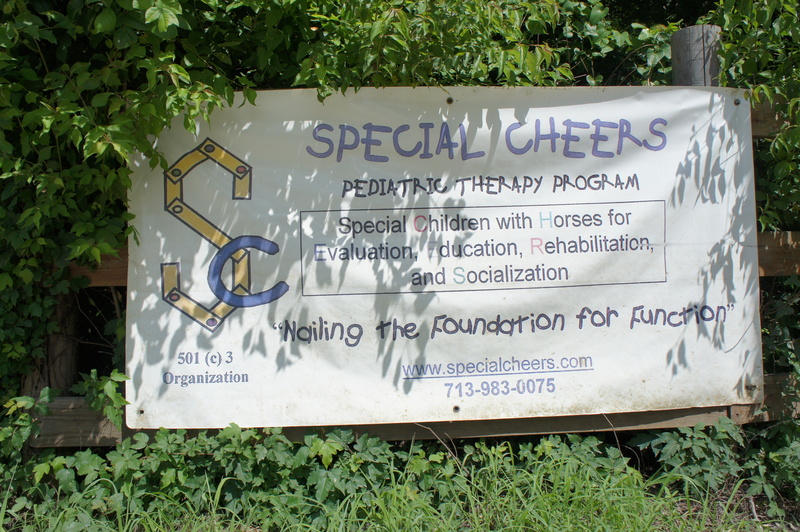 Ben selected a project to provide a sensory garden that is used as part of equine therapy for the treatment of autism. 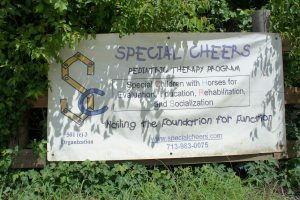 Special CHEERS is an occupational therapy center located just behind our home that treats children and young adults with physical and mental challenges utilizing a multi-faceted approach to achieving functional living skills. 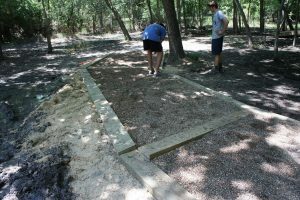 The sensory garden that Ben and his troop built had 3 elements. 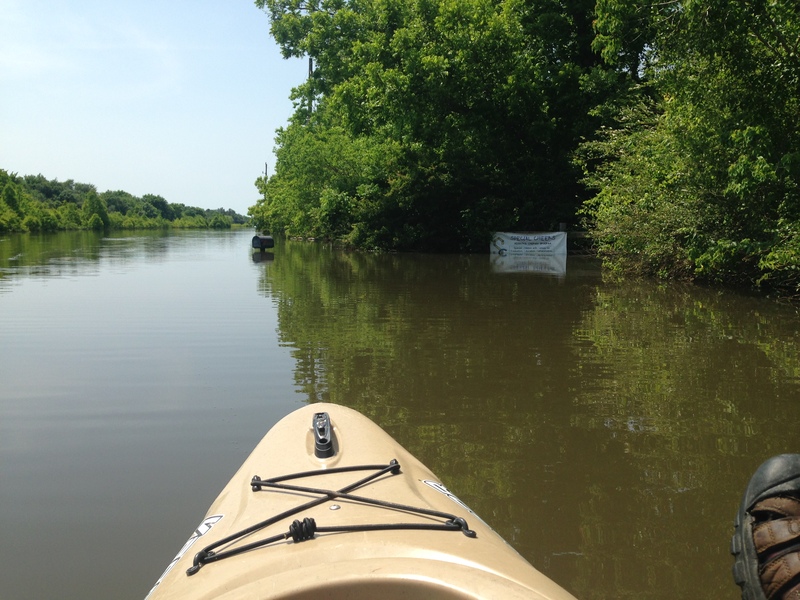 On the scheduled weekend, Houston had major flooding and the project had to be delayed. See these photos of us kayaking down Clay road and into Special Cheers. The Teeter Totter is a exercise that works on balance and core strength as the horse moves across the tilting platform. 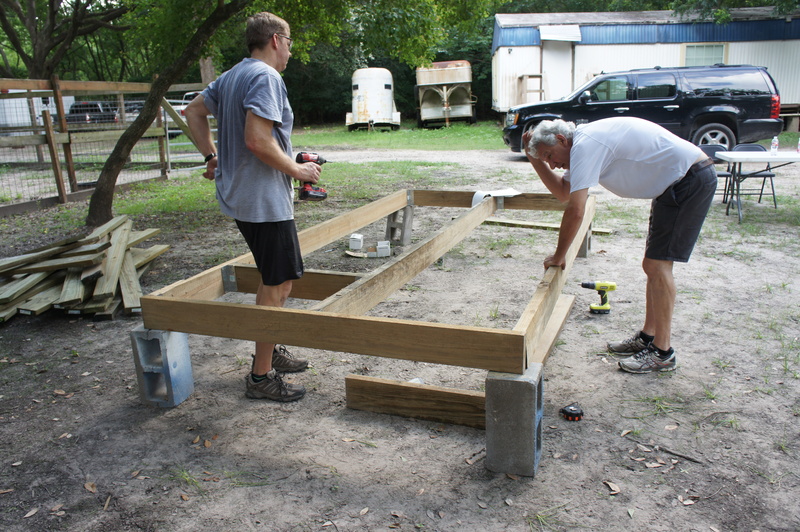 The platform also provides a different surface where the hoofs will “Klip-Klop” as the horse walks. The therapist will walk along side the student to assist as necessary. The Crunchy Course is a path of pea gravel that provides a different texture and sound as the therapist leads the horse along the path. 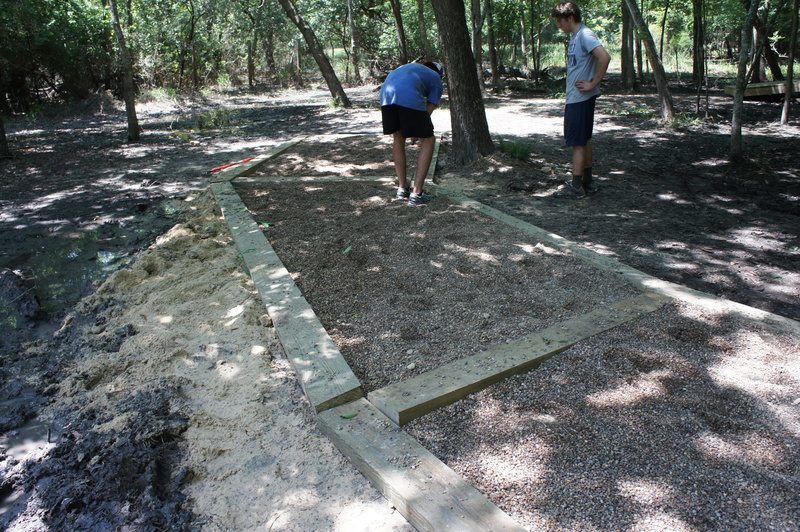 We had to fill areas of the path that were flooded prior to laying timber, ground cover, sand and pea gravel. 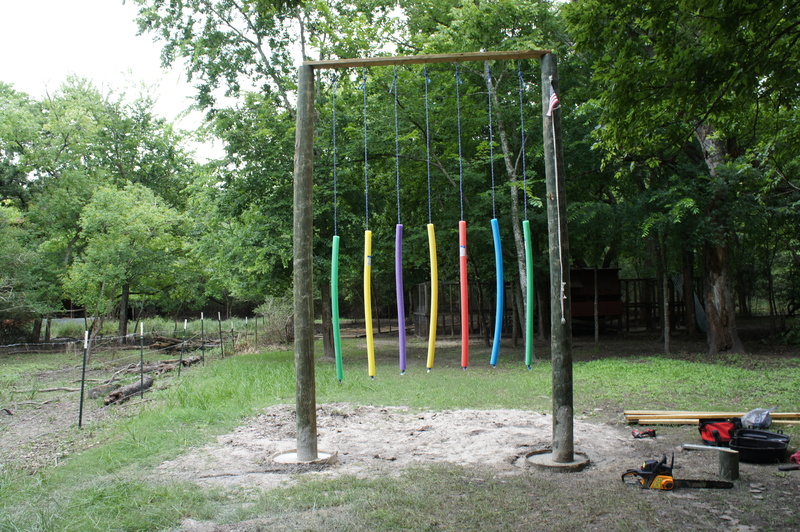 The changeable hanging obstacle has foam noodles that the therapist leads the horse through. 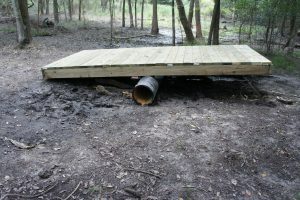 This helps the horse become comfortable going through brush and allows the student to navigate the obstacle. The noodles are secured to the cross beam with D-rings. The therapist can change the obstacles by simply removing and adding new obstacles. There is a flag on one of the posts that can also be raised and lowered. Leaning to the side helps with balance and core strength. 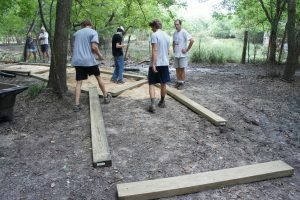 Thank you to Bayou City Lumber for their generous support of our project! It is a great testimony to the scouting experience that business leaders support the leadership and service activities of scouting. 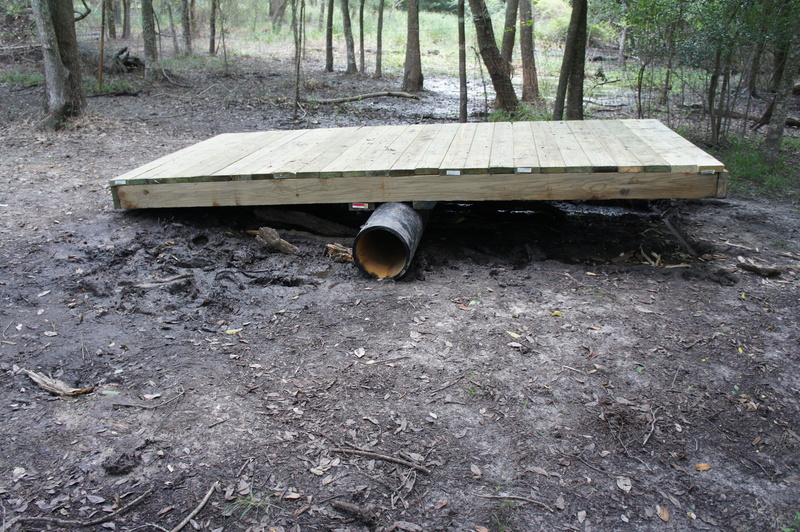 Thank you Bayou City Lumber. Ben has a great troop that was very supportive of his project. 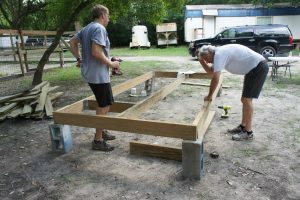 We could not have completed our project in one weekend without their help. 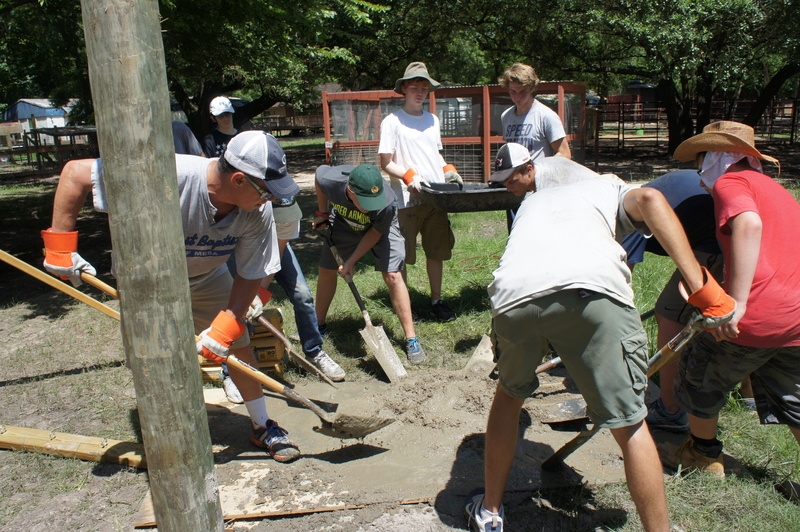 Thank you Troop 13! 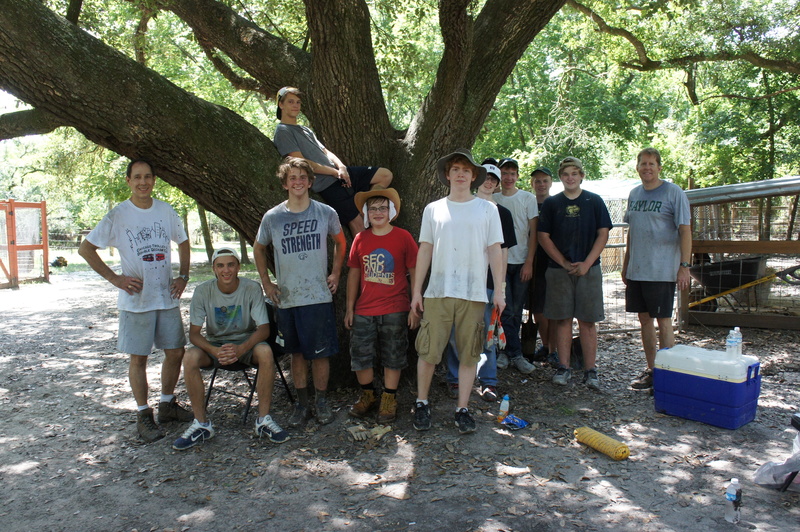 Ben’s friends from Troop 13 Houston Texas. Thank you! 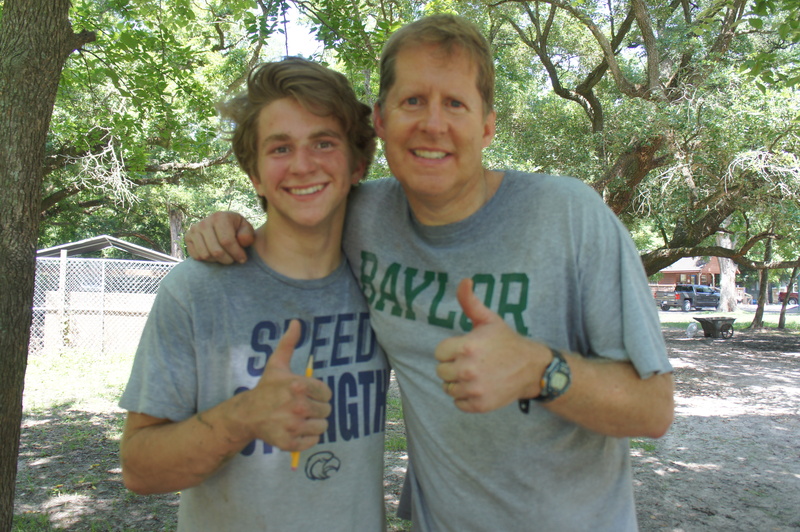 This entry was posted in Family Adventures, Family Leadership, Family Vision, Mission, Core Values, Meet the Applegates and tagged Ben Applegate eagle project, Special Cheers, Troop 13 Houston Texas. Bookmark the permalink.